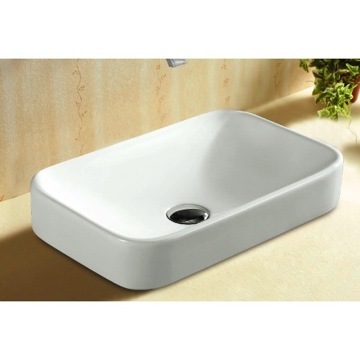 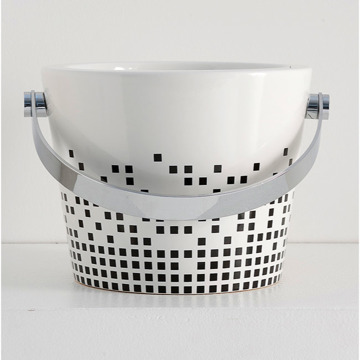 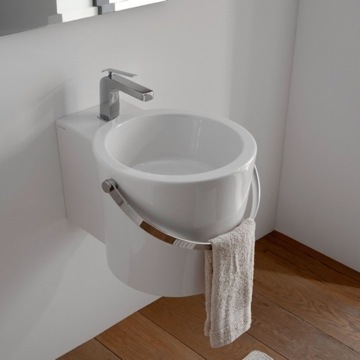 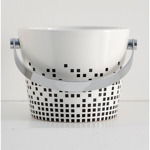 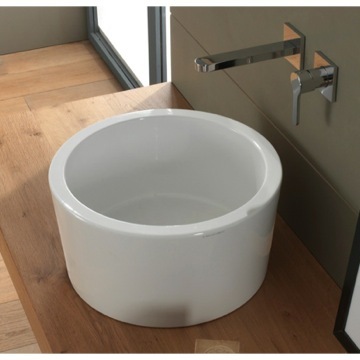 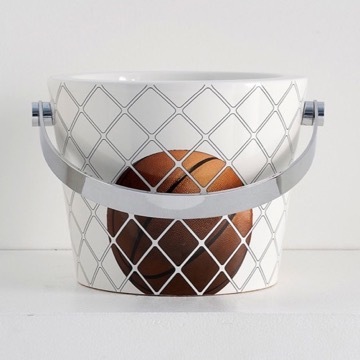 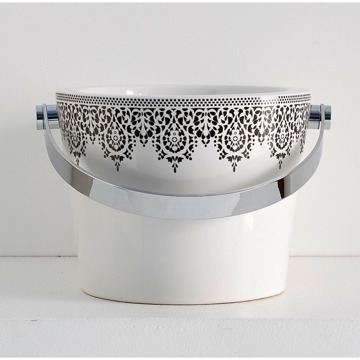 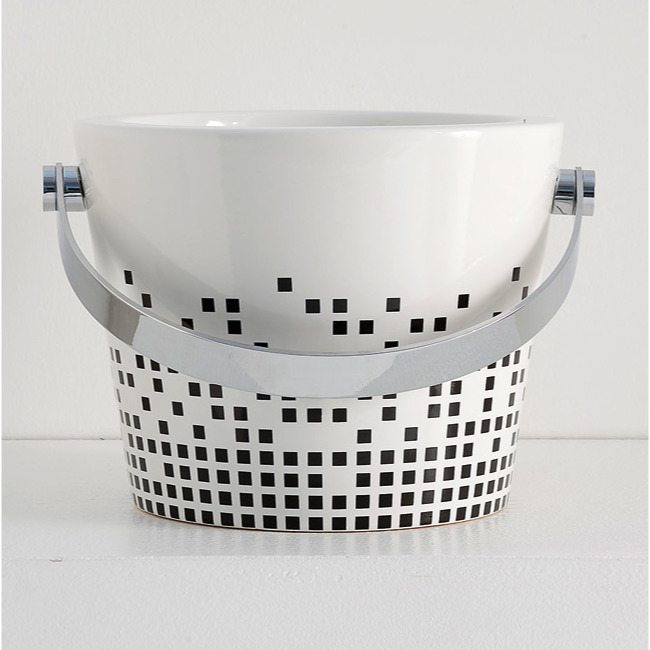 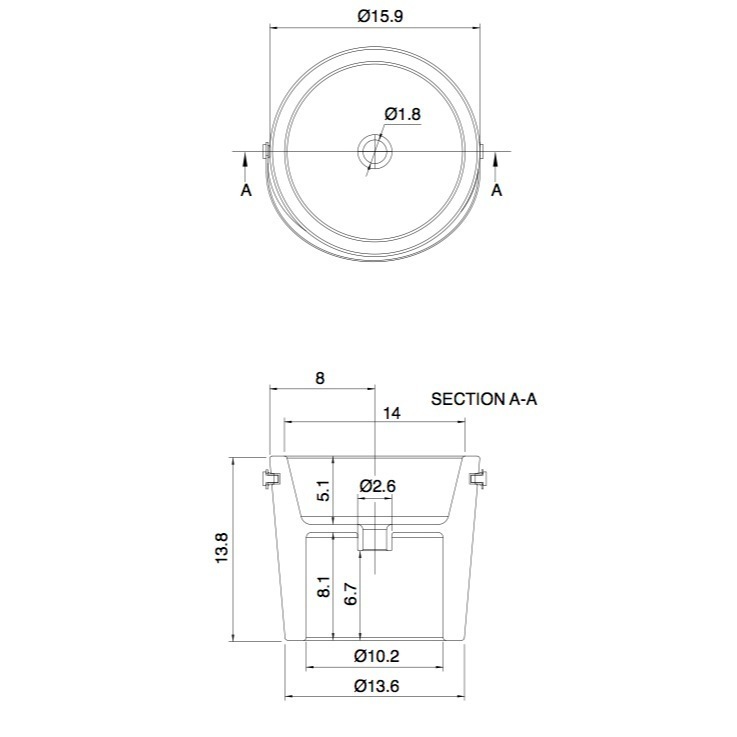 Contemporary style vessel bathroom bucket sink. 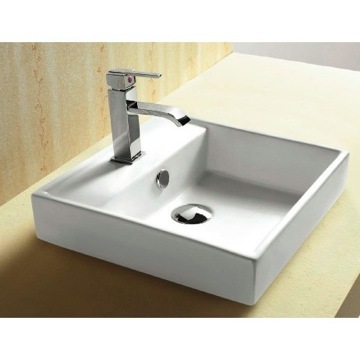 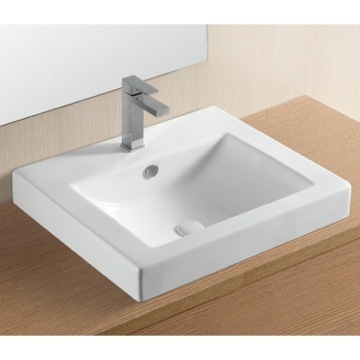 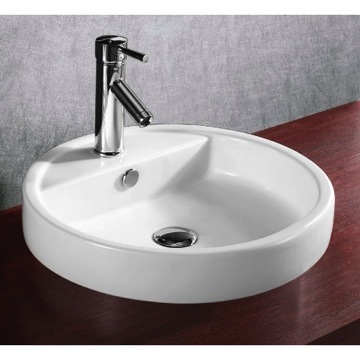 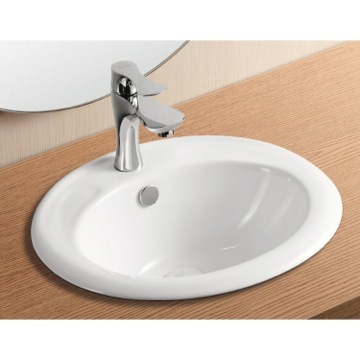 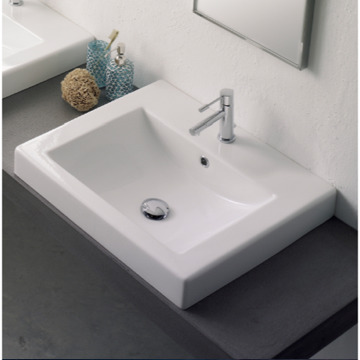 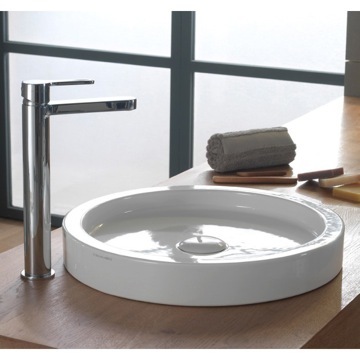 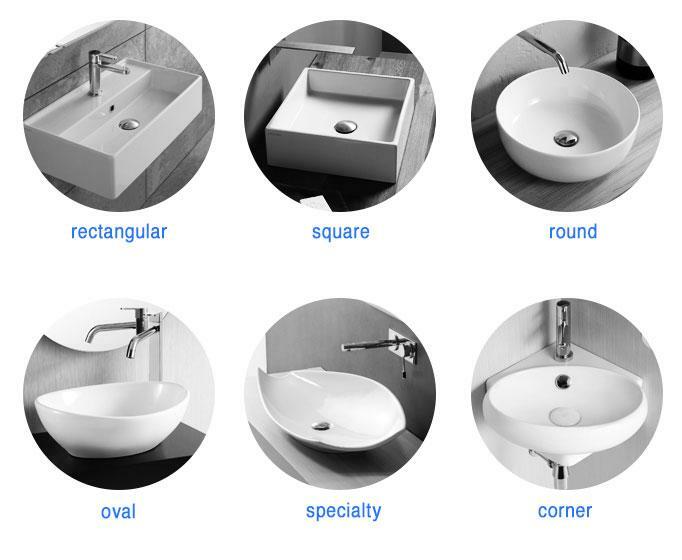 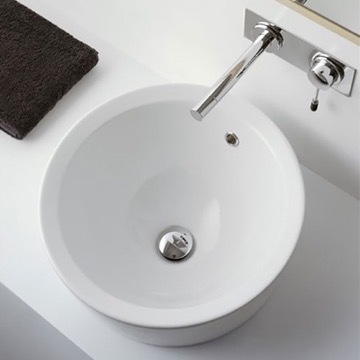 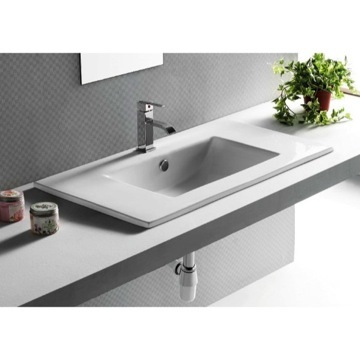 This unique ceramic bathroom sink comes in a white finish with block design. 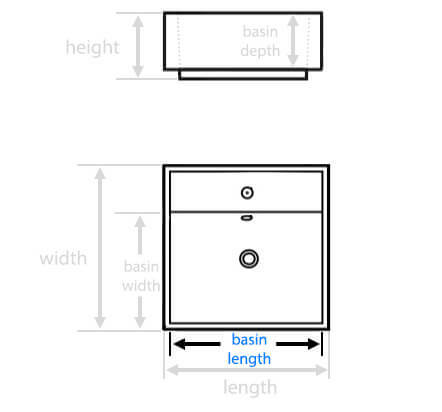 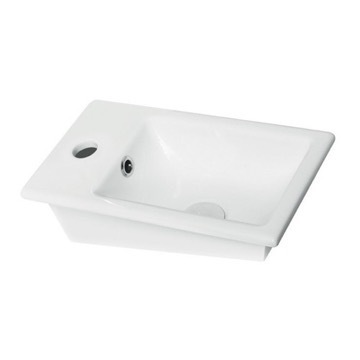 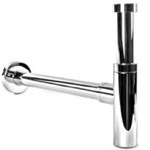 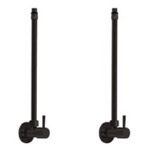 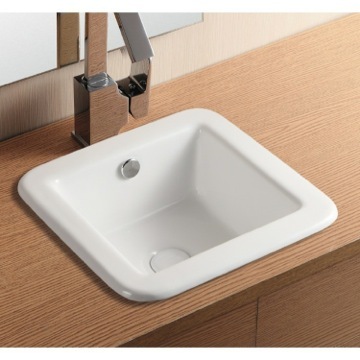 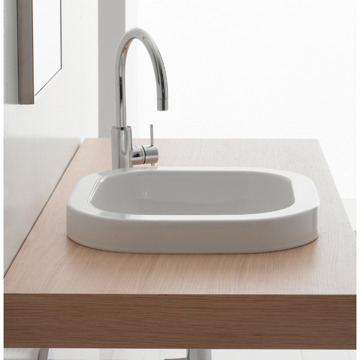 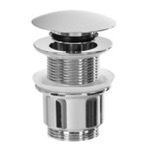 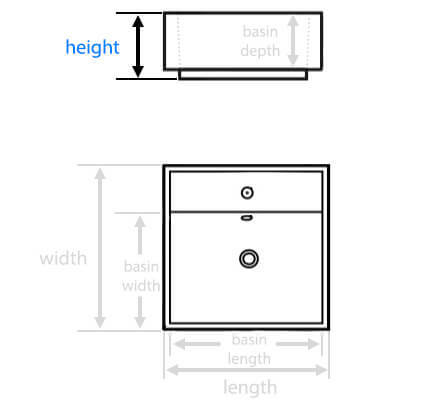 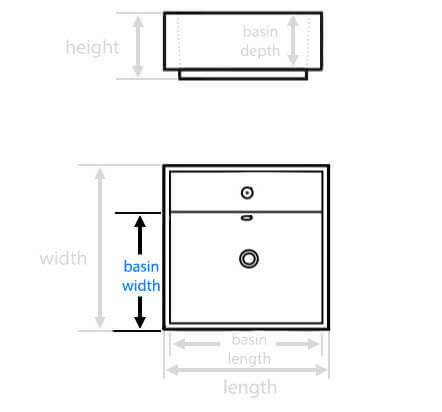 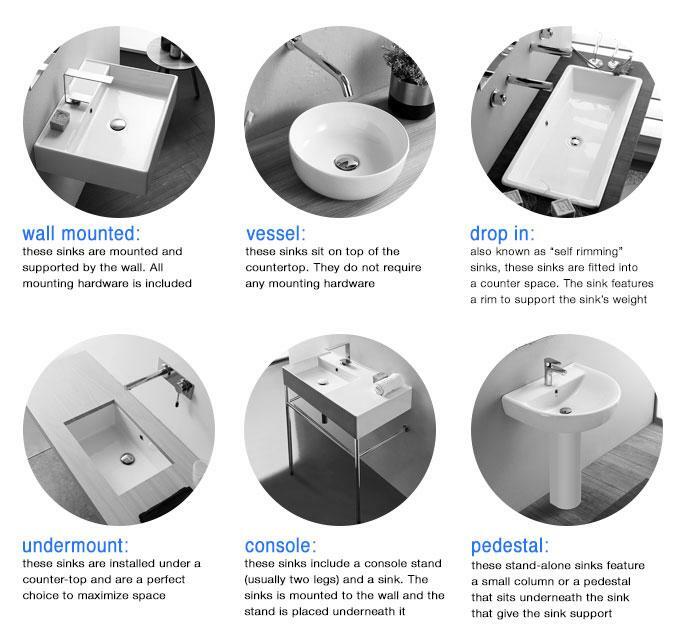 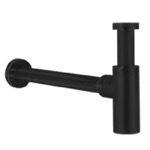 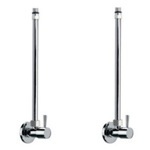 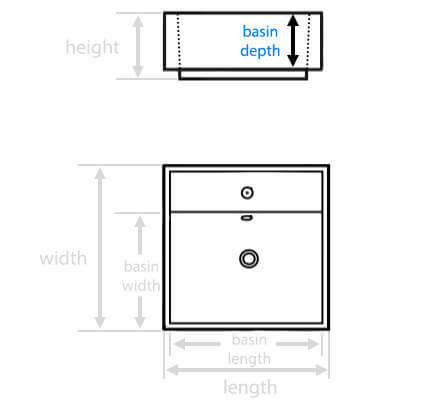 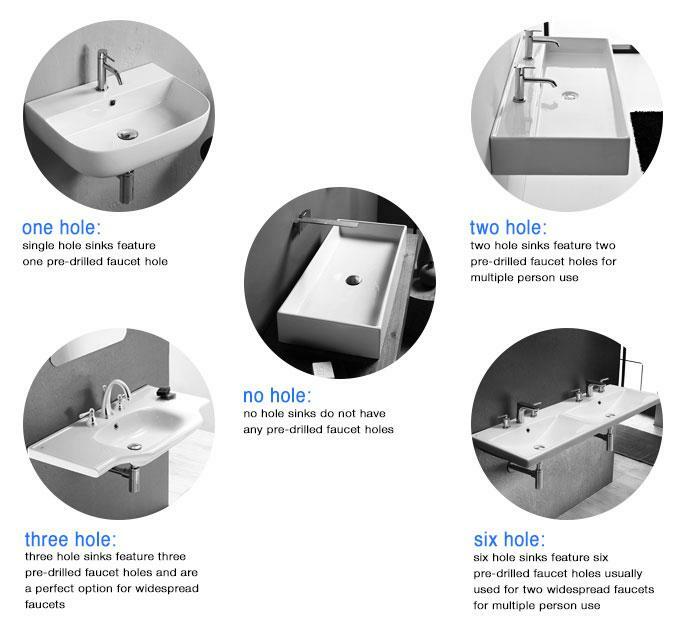 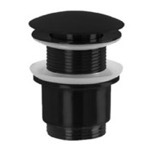 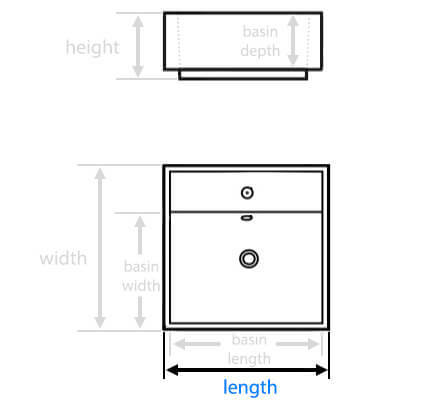 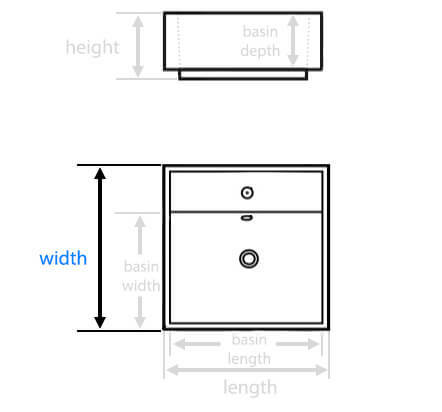 This above the counter vessel sink is perfect for any master or guest bathroom. 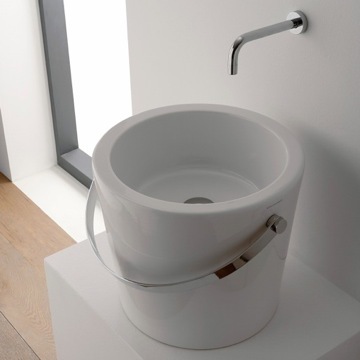 Comes with no holes and no overflow.